A big thank you to everyone who came out yesterday for what turned out to be a beautiful day for our annual Season Passholder Harvest Party. It was great seeing everyone after a long and hot summer. Now we’re even more excited for the temps to drop and our guns to roar to life so we can get the 2018/19 season underway! Here are just a few photos from yesterday's event, including some that you all shared with us via Social Media! Remember to share your photos with us by tagging @raggedmtn or @ragged_parks and using the hashtag #getragged. If you were not able to join us yesterday, there is still plenty of time for you to come and pick up your pass before the lifts start tuning. We’re open 7 days a week now (closed Thanksgiving) from 9am – 2pm for pass pick-up. Please remember that there is a one-time $5 fee for your RFID card. Please go HERE for more info on RFID and our new partnership with Team Axess. It's that time of year when we start thinking about the first snowfall, colder temps, the snow guns roaring to life, and the season about to begin. It must be time then to get your season pass! 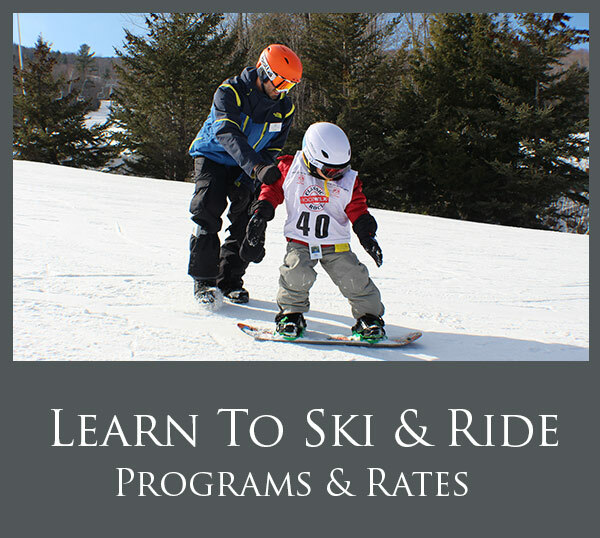 Starting October 6th, we will be issuing season passes 7 days a week from 9am to 2pm. 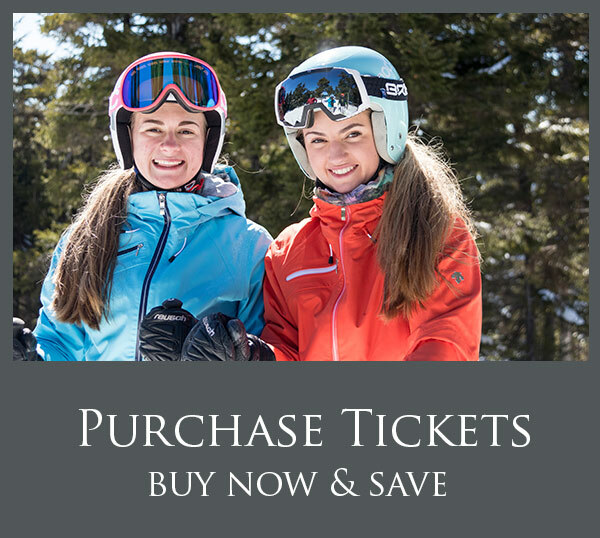 If you've already purchased your pass, all you need to do is come on up to the mountain, get your photo taken and grab your pass. If you haven't purchased your pass yet, no worries. We are still selling them. Currently they are priced at $399 which will be good until midnight on November 1st. 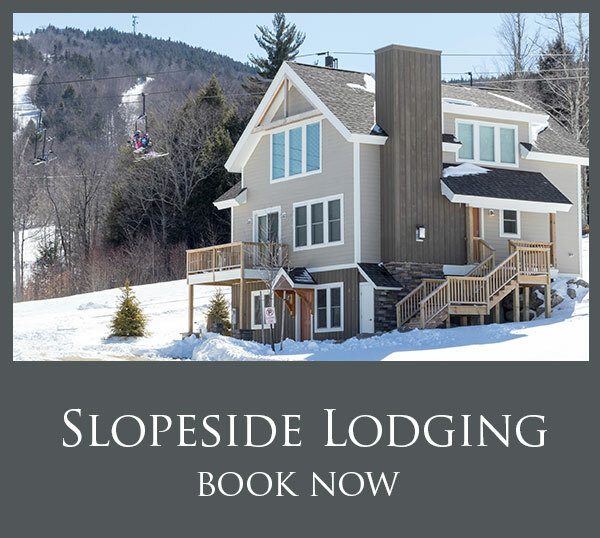 Click HERE to purchase online, or call our Guest Service team at 603-768-3600 to purchase over the phone. *Please Note* there is a one-time fee of $5 for your RFID card. To learn more please visit our RFID card FAQ page HERE. The air is crisp and the leaves are turning color, this can only mean one thing – Winter Is Coming! Join us as we celebrate the upcoming season in style during our annual Season Passholder Appreciation Party. Pick up your season pass and enjoy the festivities.